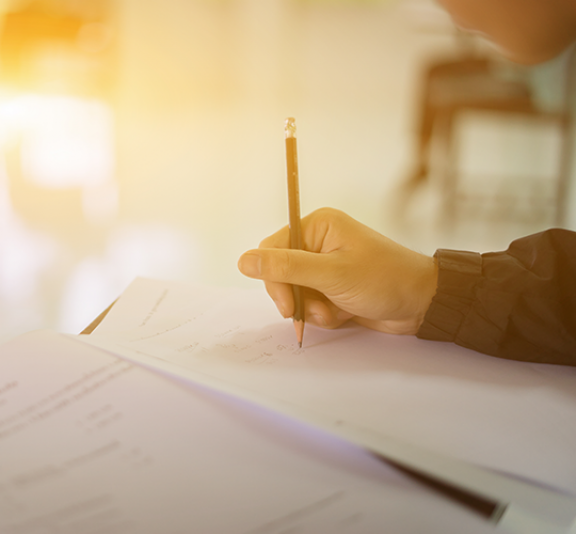 Do you have students who are considering applying to take a degree at a university that requires them to take one or more of the maths admissions tests – STEP, MAT and TMUA? The questions in these tests are longer and less-structured than most A level Mathematics and Further Mathematics examination questions, and students benefit from getting used to this style and gaining confidence in tackling them. Teachers can play an important role by modelling how to approach an unstructured problem, by offering possible approaches, or by simply acting as a sounding board for students to discuss their ideas. Preparing for these tests may provide an opportunity to look again at some mathematical topics in greater depth, identifying links between different areas of the course. The AMSP provides lots of support to help, including professional development, a range of resources, and additional tuition for your students.